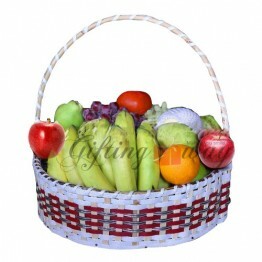 Fruit baskets don't get better than this. 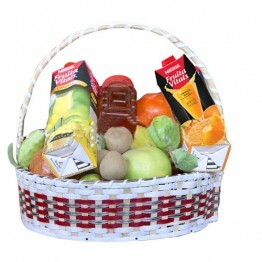 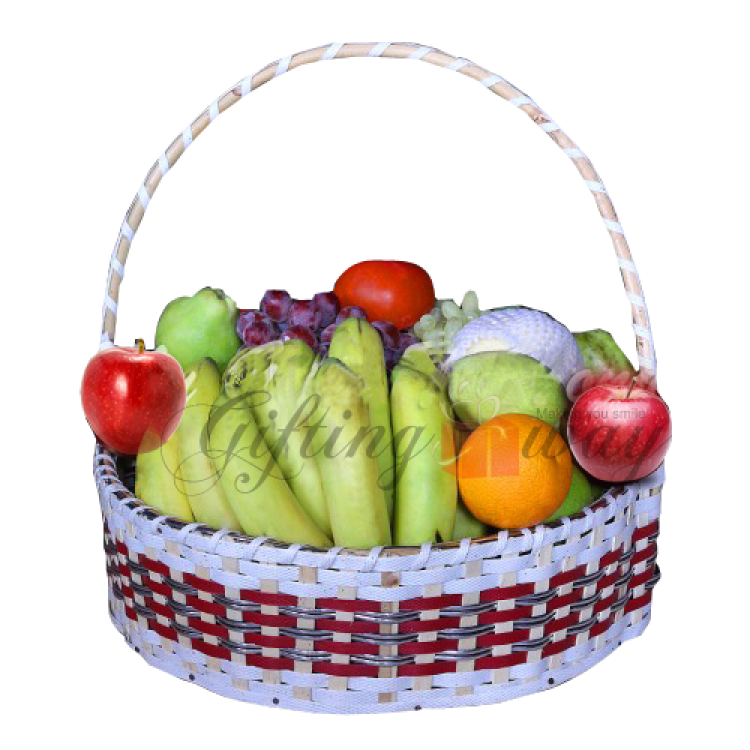 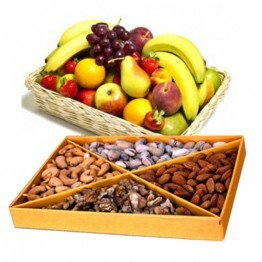 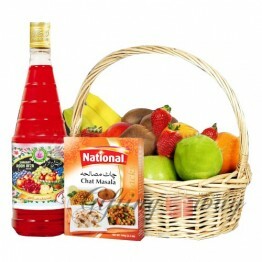 Send this delicious assortment basket of Fresh fruits consisting of apples, oranges, grapes etc to your loved ones and make them feel in a fruitful way "that you care". 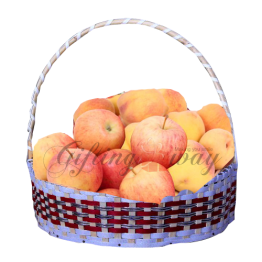 It weighs approximately 16-18 kg. 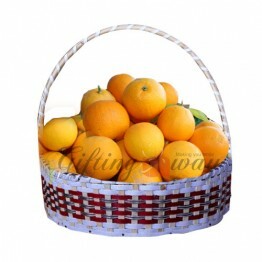 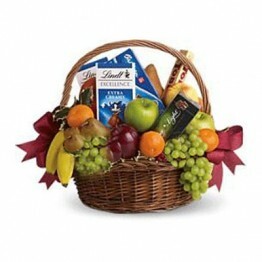 This fruit basket will add a delight to the special occasion.